Get access to this FREE library full of resources to make your parties (& life) a little sweeter! 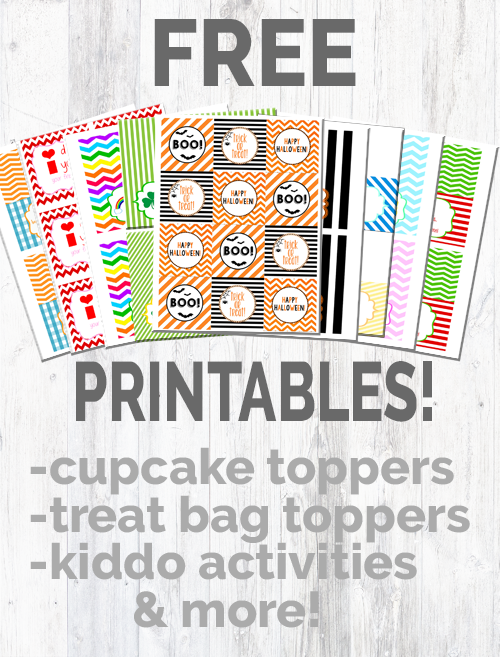 Resources include holiday themed treat tags, cupcake toppers, kiddo activities, nursery/playroom prints & more! Yay! Now check your email to confirm your subscription & get access to the library! © Copyright 2019 The Love Notes Blog. All rights reserved.